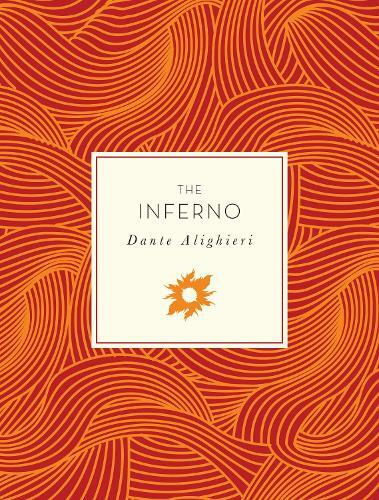 Journey into Dante's nine circles of hell in the epic poem, Inferno. The Divine Comedy, written in the early fourteenth century by Dante Alighieri, continues to be essential reading for lovers of literature. Dante's The Inferno is the first part of his masterpiece, The Divine Comedy. In this epic poem, Dante is led by the poet Virgil into the nine circles of Hell--limbo, lust, gluttony, greed, anger, heresy, violence, fraud, and treachery--culminating in a meeting with Satan himself. Along the way, he meets a number of interesting figures. This edition uses the classic translation by the poet Henry Wadsworth Longfellow (1807-1882). Complete and unabridged, this elegantly designed, clothbound edition features an elastic closure and a new introduction by John Lotherington.